A new habitat for the sea lions at the zoo is expected to open by Spring of 2020. Construction is set to begin this fall. 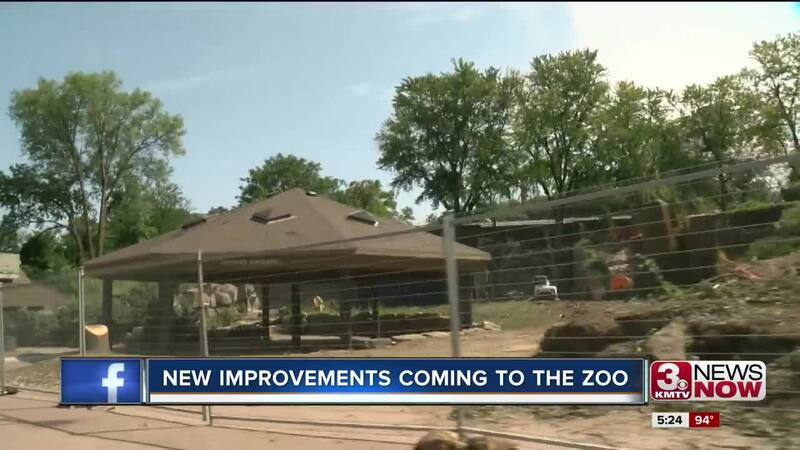 Omaha's Henry Doorly Zoo & Aquarium is continuing its development with plans to add a $22.5 million Pacific Northwest-themed exhibit by 2020. The Owen Coastal Shores Habitat will house sea lions and brown pelicans and feature natural boundaries, a 40-foot-long viewing window, heated rocks and an underwater kelp forest. Construction is expected to start in the fall.